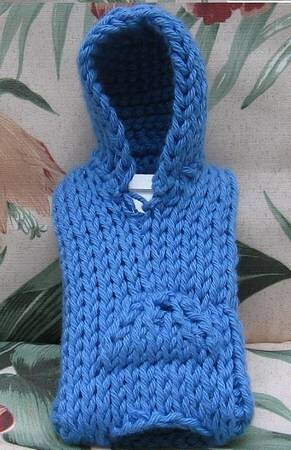 The picture was hard to take, the color kept washing out to blue with the flash! 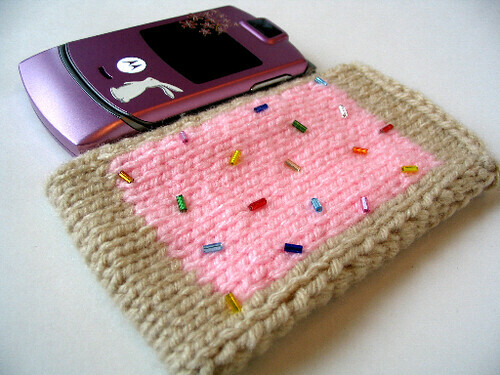 * Another cute sweater for your iPod! 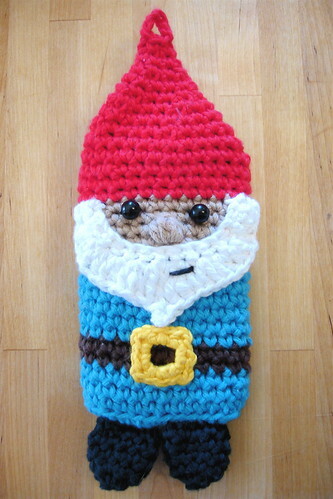 This one is not free, but c'mon - it's iGnome!! How irresistible is that?! * I've had this one in my faves for a long time! 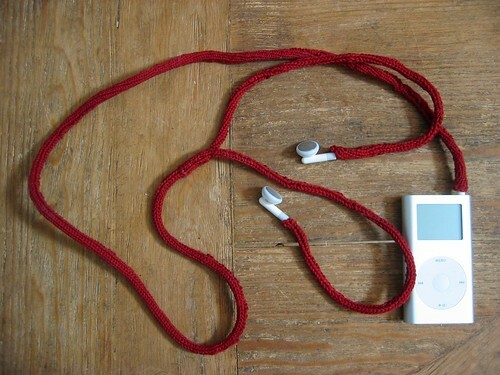 * Not only does this look good, but it actually serves a bit of a purpose - it helps cut down on the tangle?! Totally worth trying, I think! 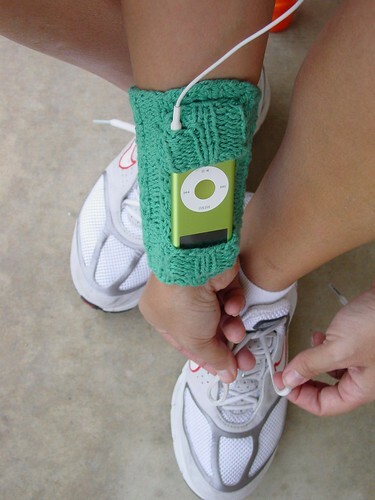 This entry was posted in Running and tagged Alan Rickman, Knitting, Running, Today's Ravelry Search. Bookmark the permalink. 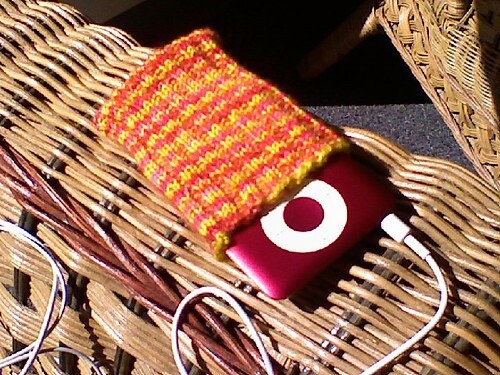 6 Responses to I haz an iPod! OMG – I LOVE Podrunner!! I’ve got something like 10? 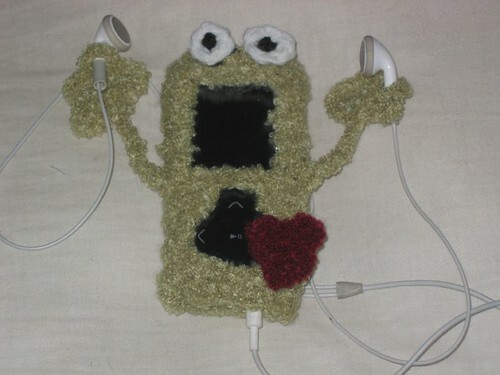 downloaded onto my iPod now. 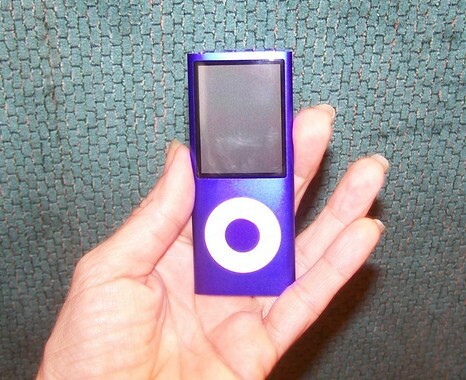 I could only have one on the old MP3 player. LOL! 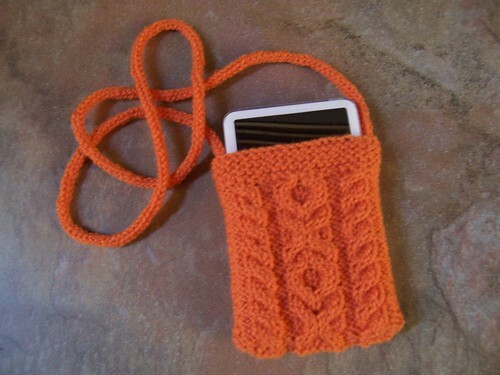 Thanks for sharing my pattern! 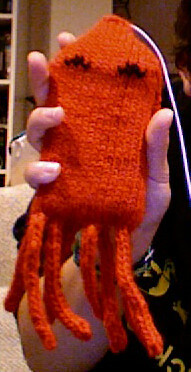 :) I thought about knitting the armband too. Let me know how it goes!